My fiancée and I are looking for an SUV that would best suit is especially when we get married and have kids. My Z just wouldn't do as an everyday car. If you could suggest other SUVs which are not on our list, it would be much appreciated. It would really be a big help for us in deciding which car to buy. Congratulations to you and your fiancée! Best of luck and best wishes on your upcoming wedding! 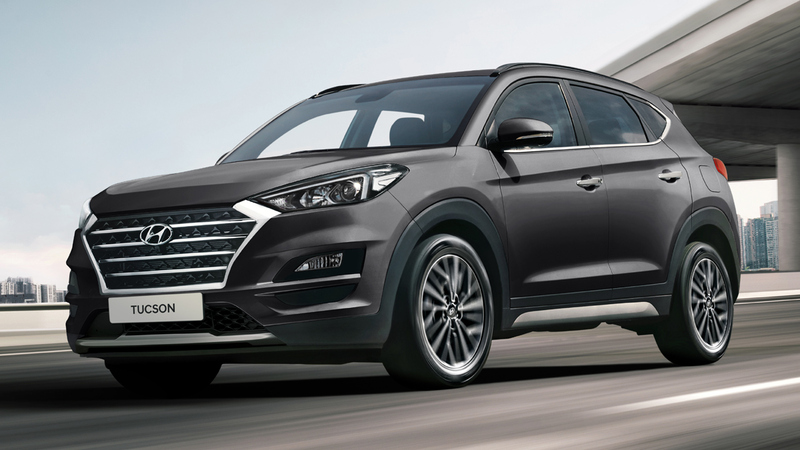 Hyundai Tucson and Santa Fe - These are both very well-designed SUVs. They are also roomy and comfortable. But always go for the diesel variant. SUVs drive better with super torque-y diesel-fed engines. 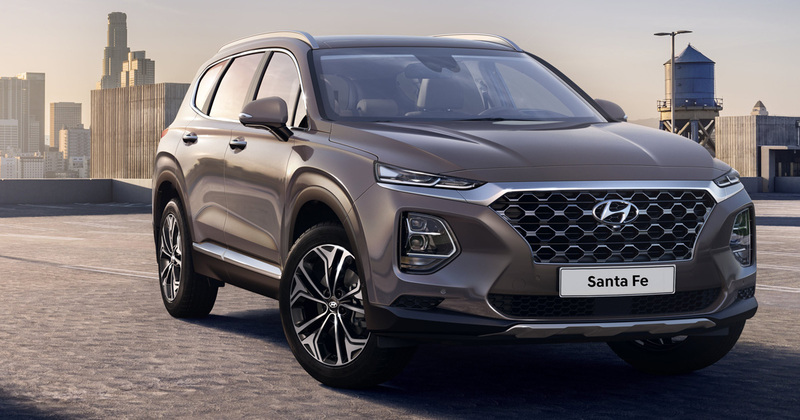 The Santa Fe was recently face-lifted so check it out along with the Tucson. Both are excellent choices. Also, always try to get the top-model variant. In the end, it gives better value for money and performs better in the resale market. 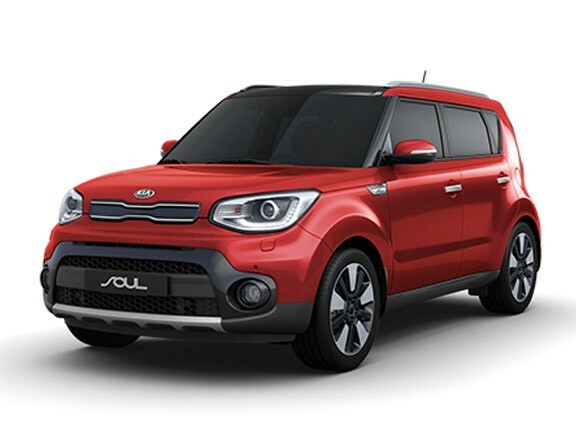 Kia Soul - This is definitely a cute car but will just not hack it as a practical everyday family car. Its tight boot, and firm, sporty ride may be burdensome especially with a pregnant wife and/or kids. It's a single person's vehicle. 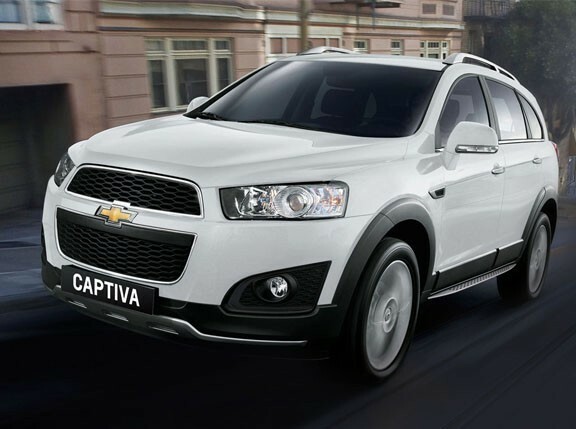 Chevrolet Captiva - I haven't driven the Captiva extensively so I can't comment on this one. It seems okay, especially the diesel as I see a lot on the road ever since it came out. Mitsubishi Montero Sport - This one rides quite harshly. We men love it but it may not be something a family would appreciate. I suggest you also take a look at the Honda CR-V and the Subaru Forester XT 2.5 Turbo. Both are comfortable SUVs that have generous cargo space, something a family would appreciate. They ride very well, and the Subaru, for instance, is really fun to drive. Just because you have a family doesn't mean you can't have fun!